Surrey-based eco-business Naked Energy is set to see impressive fuel economy and low emissions after taking delivery of the UK’s first V60 Plug-In Hybrid. With the 2014 BMW i3 electric car launch getting closer, the rumor mill is heating up. BMW will unveil its first production battery electric car at next week’s Geneva Motor Show, after showing a number of concept cars in both four-door and coupe forms. It has already given rides in BMW i3 test cars to a handful of lucky journalists (not us, sadly). 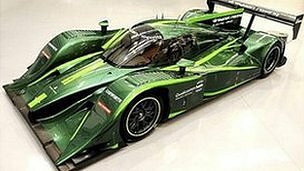 In the world of motor racing the internal combustion engine is king. Circuits around the world regularly echo to the earsplitting howl of racing V10s and V12s at full throttle. But perhaps, not for much longer. 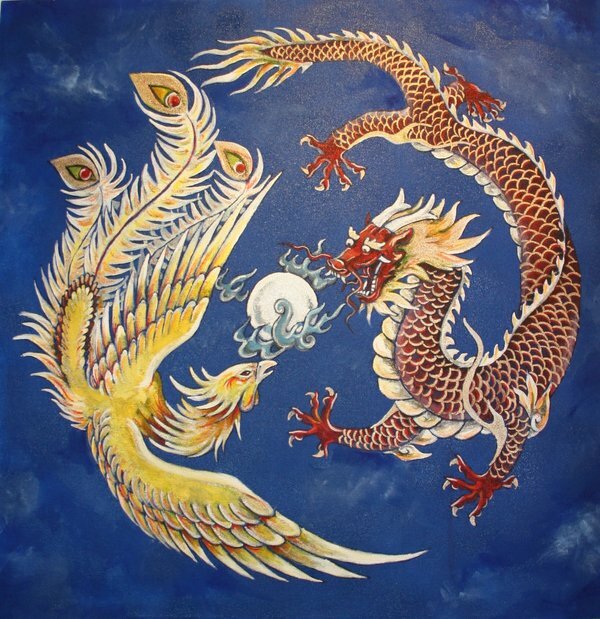 This story is now a couple of weeks old, but we haven’t hurried to publish it. The gist is that the unique Aptera three-wheeled electric car is supposedly going to be reborn, and will return to the U.S. market sometime next year. A vehicle with a 200 MPGe has just been saved from the scrapheap. Aptera Motors has been through a lot in trying to get its ultra-sleek Aptera 2e off the ground, including, but not limited to completely running out of money and being denied a $150 million loan from the Energy Department. It looks like an airplane without wings and has had some trouble getting off the ground, but the Aptera 2e may finally be ready for liftoff. 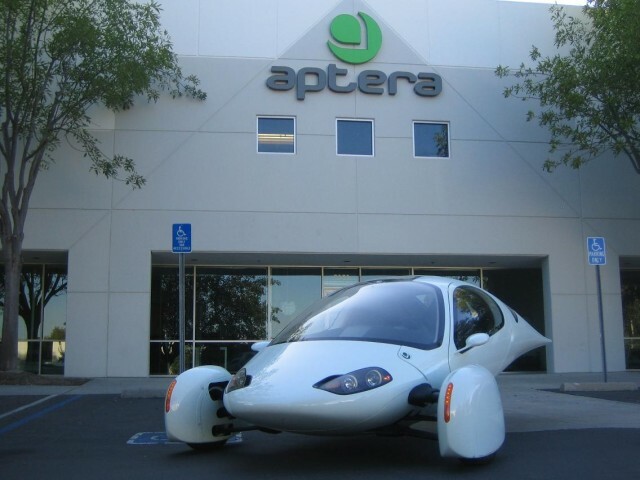 Rick Deringer is consulting with Aptera USA on bringing 5,000 Aptera 2 model electric cars to Santa Rosa for final assembly by late 2012. Last winter Aptera died suddenly dashing hopes that the company’s iconic three wheel electric car/motorcycle would ever be sold, those hopes are being reawakened by a new company, Zaptera, that plans to go straight to production with sales commencing in early 2013.
t’s not the best photo, but it means a lot to the 19 people in it. Updated: 9:42 p.m. to correct the title of Marques McCammon. 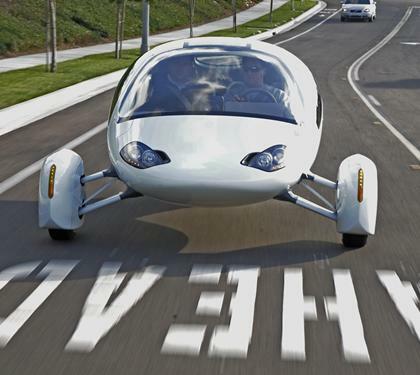 Aptera, once one of the most fascinating electric-car makers on the horizon with a wild egg-shaped, three-wheel prototype, is calling it quits. USA: Electric Car Company Aptera Preparing for a Reboot? Just as one American electric car company, Fisker Automotive, begins delivering vehicles to customers, another is preparing for a reboot. 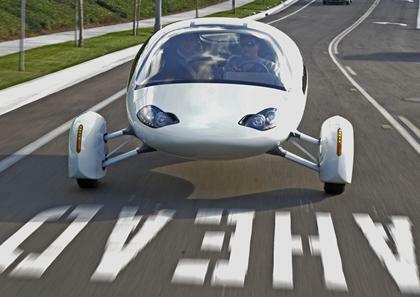 As the choices in electric cars have proliferated, there’s one that’s hard to forget once you’ve seen it: the Aptera. But there’s never been enough money to build it, and now Aptera is giving back the $500 deposits it took from potential customers. We informed you in May that Aptera was planning to look beyond California to find a production facility for our vehicles. This decision followed an exhaustive review of the financial and logistics implications of building vehicles in California versus other states. 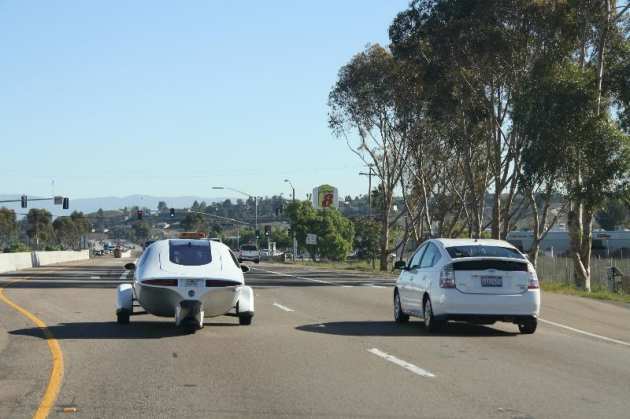 Aptera Motors, the North County company with a three-wheeled electric car that looks like a wingless plane said Tuesday that it no longer plans to manufacture in San Diego County. On Friday, President Obama announced the National Clean Fleets Partnership, with AT&T, FedEx, PepsiCo, UPS and Verizon as charter members. This public-private partnership is intended to help large companies reduce diesel and gasoline use in their fleets by incorporating electric vehicles, alternative fuels, and fuel-saving measures into their daily operations. Embrace technology and start creating. That is the message that Paul Wilbur, CEO of the California-based electric car company Aptera, gave to students Thursday at Kansas University. Aptera recently visited Washington D.C., New York, New Jersey, Detroit and Chicago. Watch some of the coverage Aptera received from Bloomberg, FOX News and NBC below. As electric cars make their way to market, one funky little vehicle has captured plenty of attention for its unusual looks. That would be the Aptera 2e. The car is more than just an exercise in styling: Aptera plans to bring the car to market in late 2011. Gary Neuschafer is ready to drive an electric car if its makers promise him it can carry him safely, round-trip, to Salina from his Lindsborg home on a single charge. Everywhere it goes, the Aptera 2e attracts attention.The Jetsons-inspired electric vehicle is designed for efficiency, getting the equivalent of almost 200 miles to the gallon. 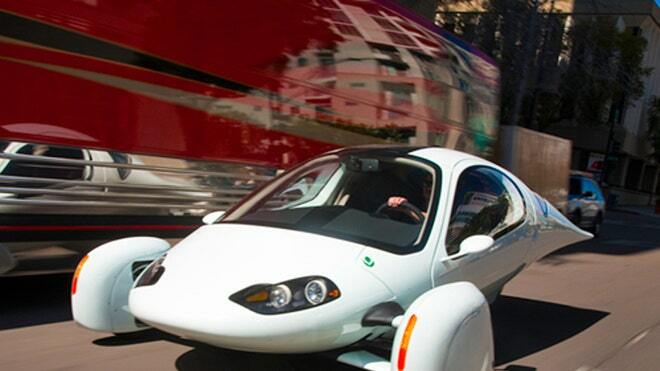 “We are four times more efficient than a Prius,” claimed Aptera’s Marques McCannon. USA: See the Aptera 2e in the Windy City!!! Come see the Aptera 2e and the Aptera Team at the Museum of Science and Industry Thursday, October 7th.